Wellness Wins is an easy to follow and implement guide to a happier and healthier life. 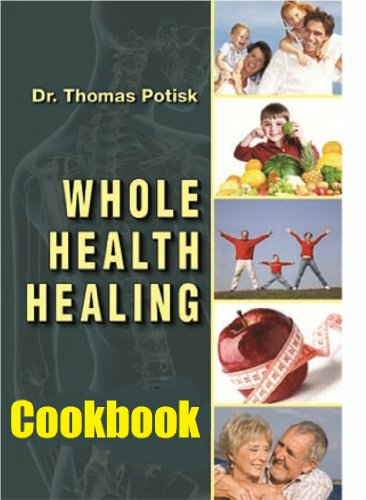 Written by 2 holistic family doctors with over 65 years combined experience, the chapters lead readers through simple exercise, nutrition, spiritual, mental attitude, postural, and anti-aging strategies. These proven, safe, and inexpensive instructions are gleaned form the 2 doctors training and experience helping children, adults, and seniors regain health and then easily maintain it. 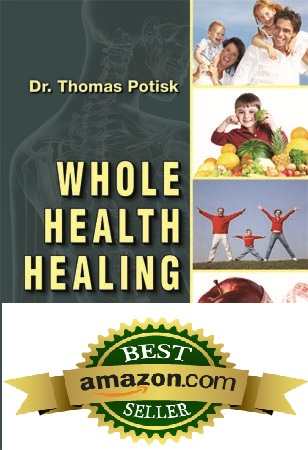 Dr Tom Potisk is the author of Whole Health Healing. Dr Jerry Zelm is the author of What Your Doctor Never Told You. 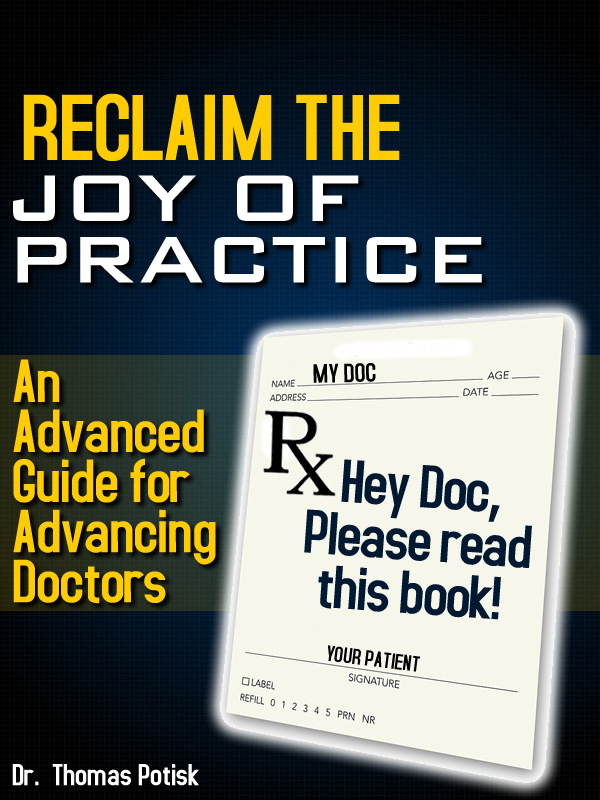 Health practitioners are sharing this book with their patients. Employers are sharing it with their employees. And the general public is sharing it with friends, families and neighbors. Wellness Wins is a handbook for chiropractors to educate their patients and for corporations to use in their employee wellness and work place wellness programs. Here is a peek at the Wellness Wins book Table of Contents: Chapter 1…Release your inner healing power Chapter 2…Lets have some fun Chapter 3...You are what you eat Chapter 4…Controlling stress in your life Chapter 5...Exercise your way to health Chapter 6…The essentials of sleep Chapter 7...The dangers of prescription and over the counter drugs Chapter 8…Control your habits… control your life Chapter 9… How your faith affects your health Chapter 10… A new beginning…one step at a time Contact the authors: Dr Jerry Zelm, Oconomowoc WI, 262-719-2110, email: gzelmchiro@yahoo.com. 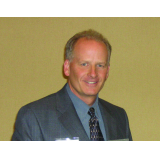 Dr Tom Potisk Racine WI, 262-835-1767, email: tpotisk@aol.com. — David Wait, President of Metalcut Products, Inc.